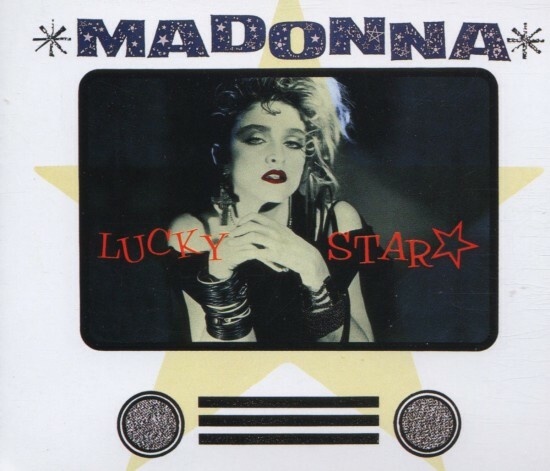 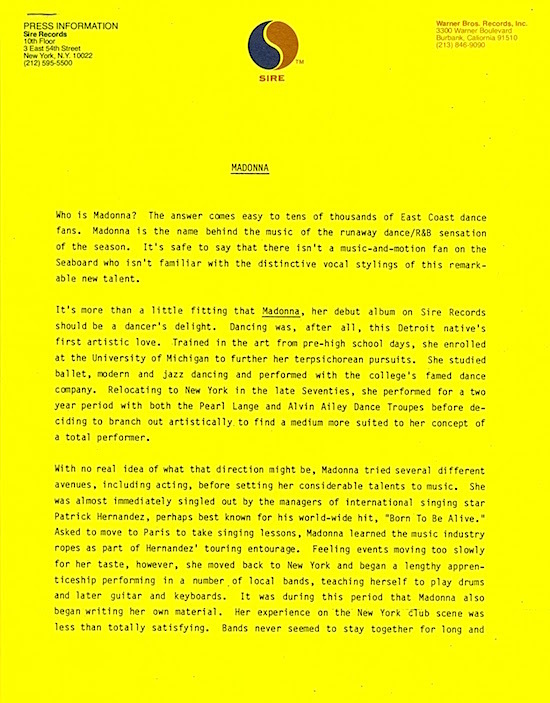 On September 8 1983, Madonna’s Lucky Star single was released in the UK. 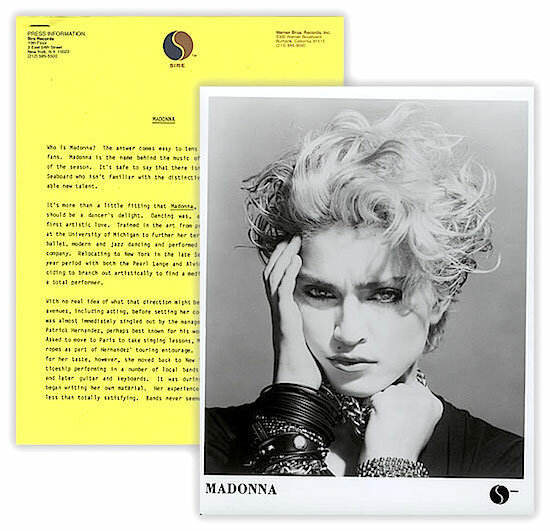 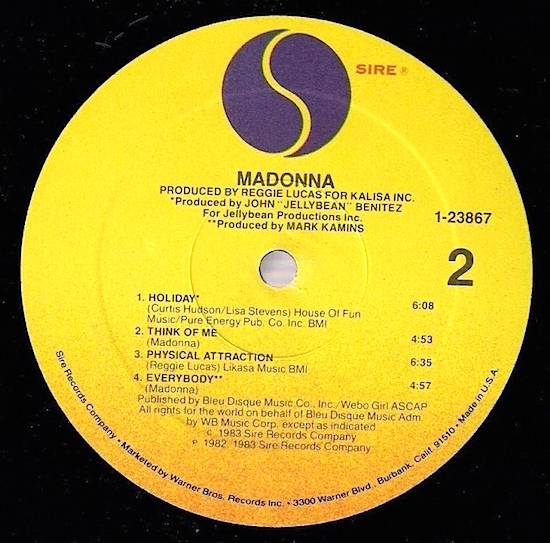 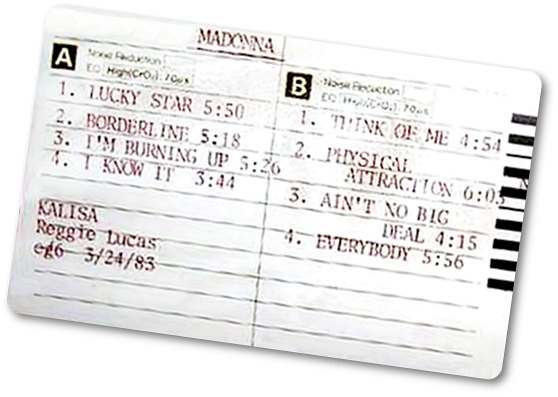 Although Lucky Star was released promotionally as a double A-side with Holiday in the US in September 1983, it was not released commercially in North America until August 1984 as the final single from the Madonna album. 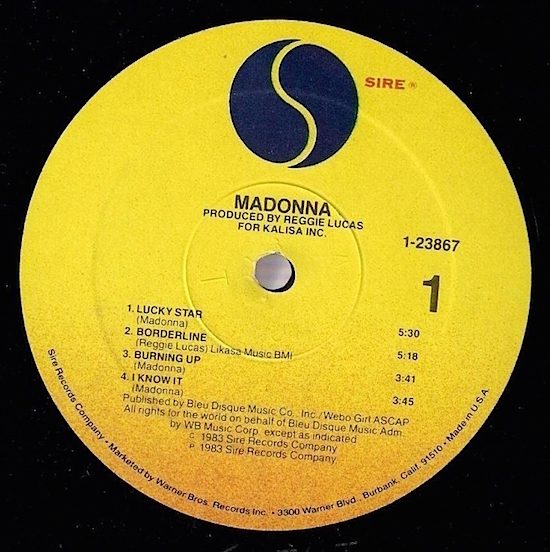 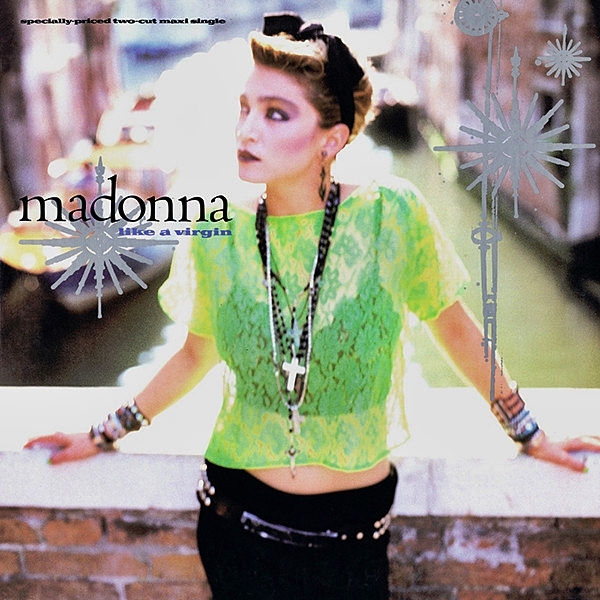 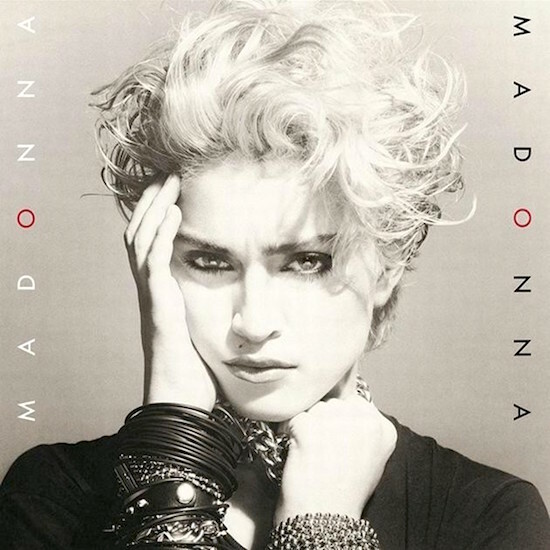 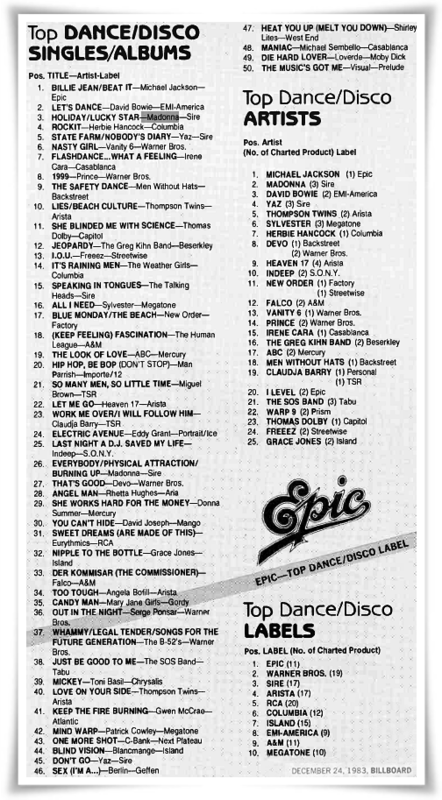 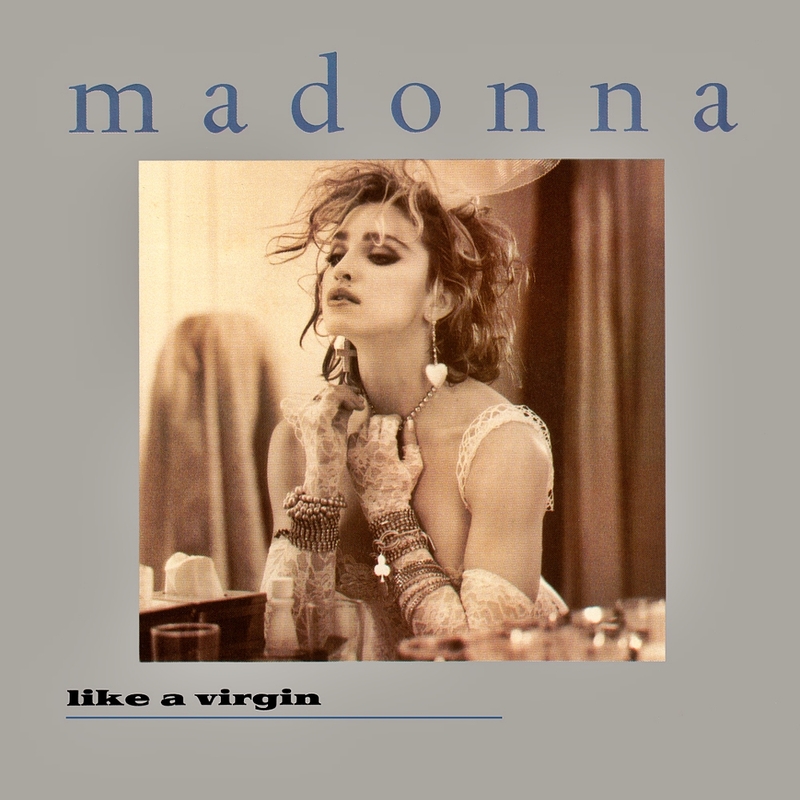 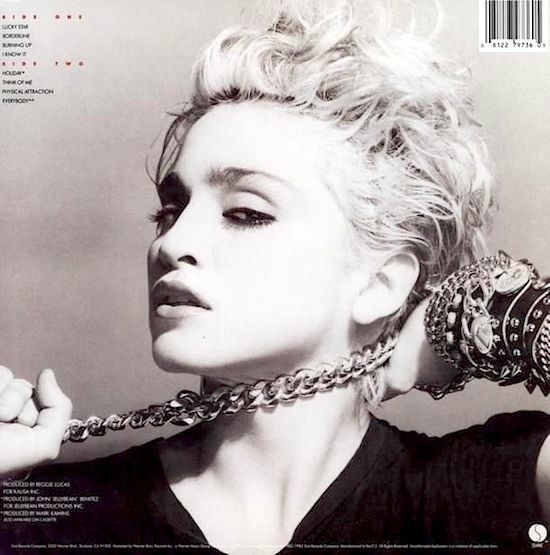 On October 20 1984, Madonna’s Lucky Star hit #4 the Billboard Hot 100 Singles chart in the USA.